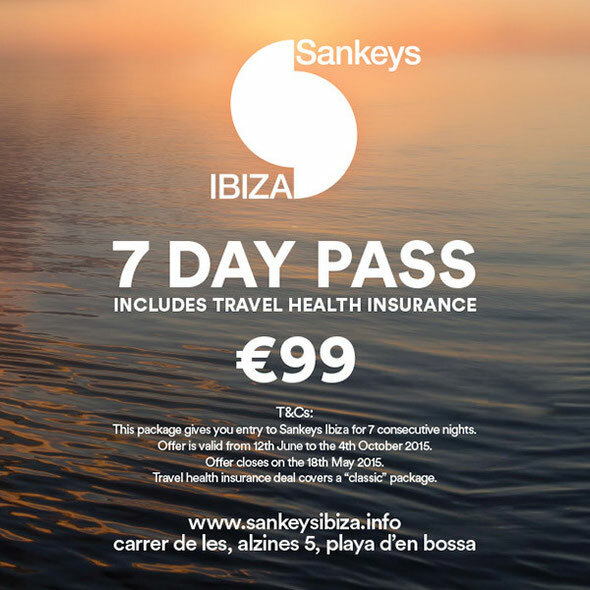 Now that all seven nights have been confirmed, the Ibiza club is offering free health and travel insurance to all Ibiza clubbers who purchase a seven day pass to Sankeys Ibiza during the summer. Sankeys have teamed up with Assure-U Ltd, a large independent healthcare broker handling both UK and International healthcare globally. Sankeys Ibiza confirmed this deal after David Vincent suffered serious health problems in Ibiza earlier this year. After a successful operation the reality of not having proper health insurance in place made quite a hit. After this happened, David wanted to give something back to the loyal customers of Sankeys Ibiza and show how important it is to have proper health insurance when travelling abroad. For just 99 euros you can buy this ticket exclusively through Skiddle. 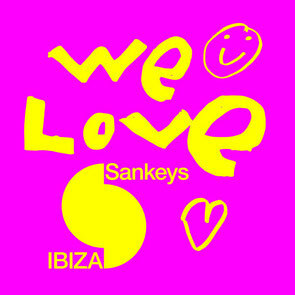 It will include seven consecutive nights entry to Sankeys Ibiza running from the 12 June through to 4 October. Offer closes on the 18th May. Package will include free classic health/travel insurance. T&C’s apply.